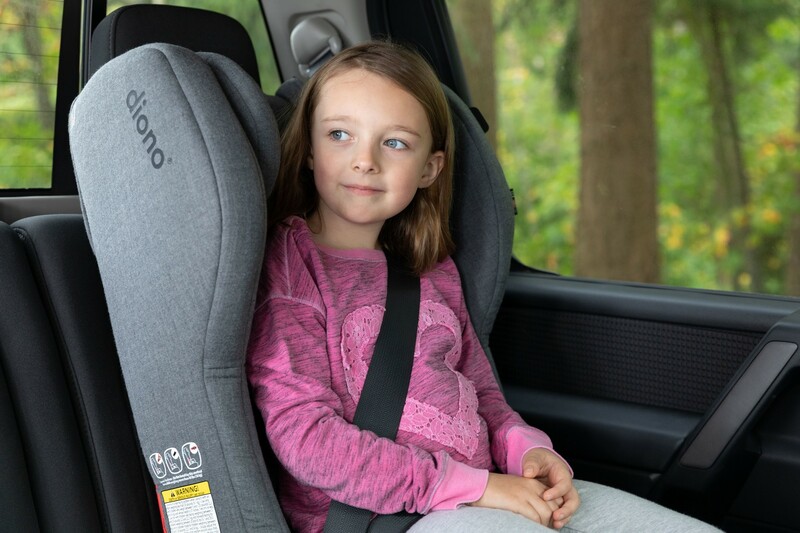 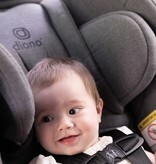 The NEW Diono Rainier 2AXT is the ultimate in car seat safety. 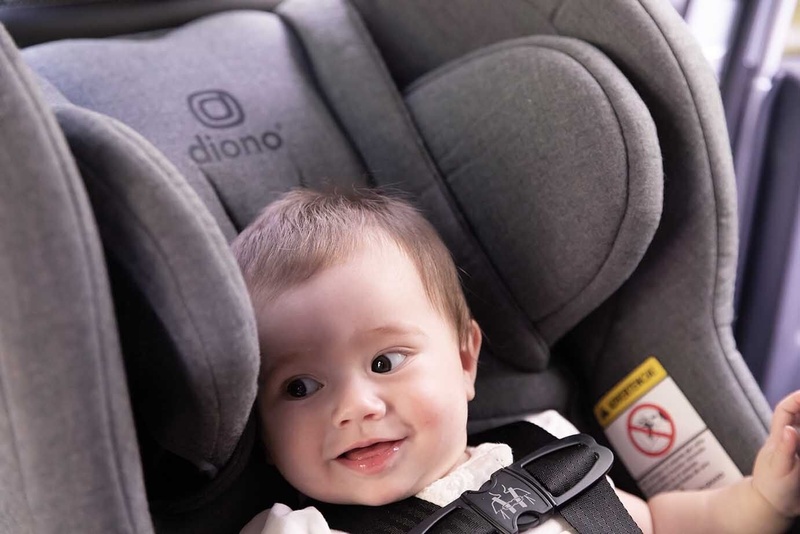 New, extra-deep side walls provide enhanced side impact protection, taking Diono car seats to a whole new level. 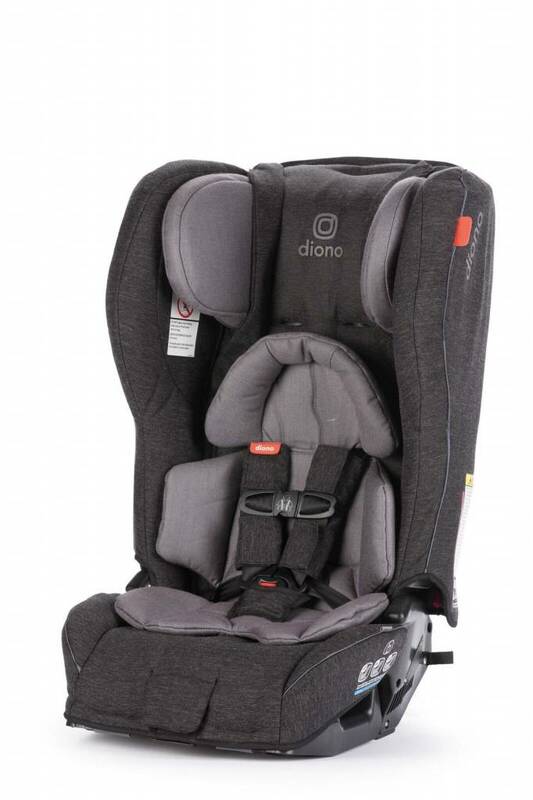 With its extended rear-facing capabilities, it can comfortably seat rear-facing children from 2.3 - 22.7 kg (5 - 40 lbs) and forward-facing children from 10 - 29.5 kg (22 - 65 lbs) in 5-point harness mode. 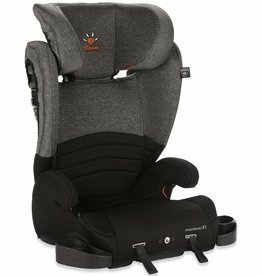 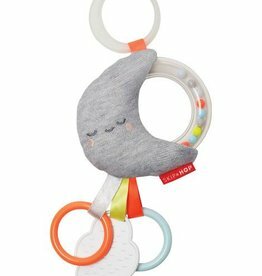 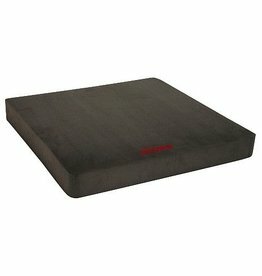 Additionally it converts to a booster for children between 22.7 - 54.4 kg (50 - 120 lbs) or up to 144 cm (57") in height. 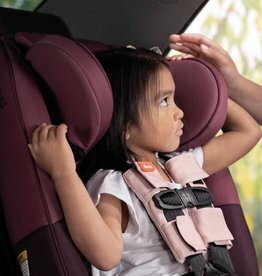 The aluminum reinforced headrest has 12 height positions for adjustable head support and additional EPS foam surrounds the child’s head and body for complete side impact protection. 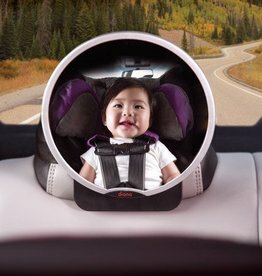 SHIPPING NOTE: Over-sized items such as car seats do not qualify for free shipping. 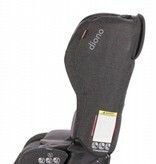 Booster for children between 23 – 54 kg (50 – 120 lbs). 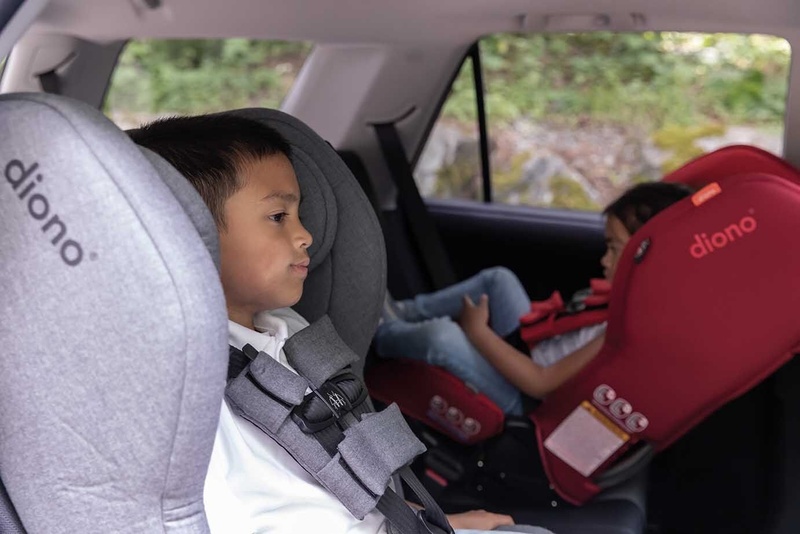 THREE’S NOT A CROWD in this new sleek design allows for a 3-across fit (in most mid-sized vehicles). 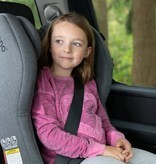 Travel convenience for your Radian100, Radian120 or RadianXT. 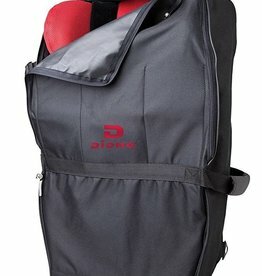 Carry it over the shoulder, as a backpack or as an in-hand travel bag. 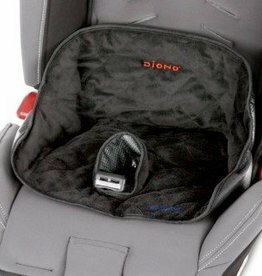 Make transporting all Diono convertible car seats easier with the Diono Car Seat Travel Bag. 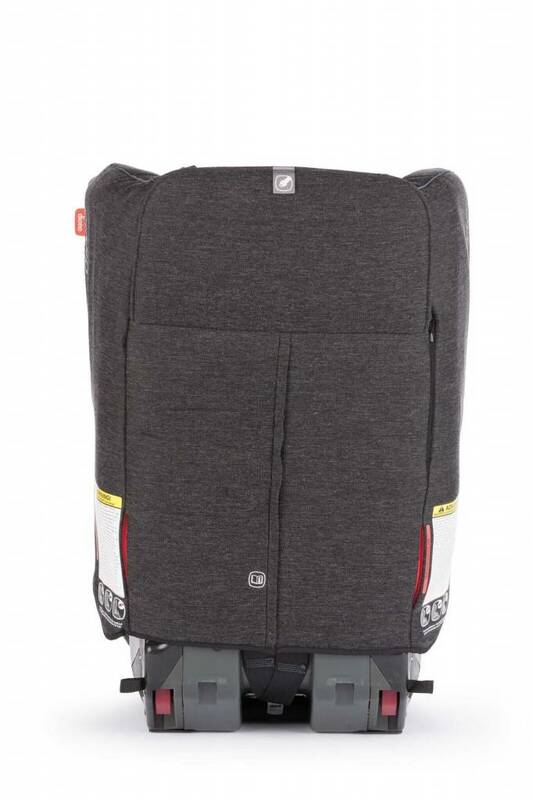 Simply adjust the padded straps to comfortably wear as a backpack, or use a single strap to carry like a duffel. 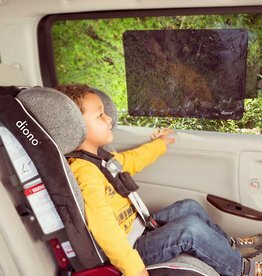 Providing year-round protection from the sun’s glint and glare, Cool Shade helps car windows filter both UVA and UVB rays for lower car temperature. 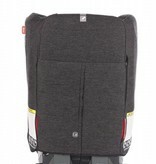 It rolls onto a window in seconds with no creases, for a smooth, wrinkle-free look. 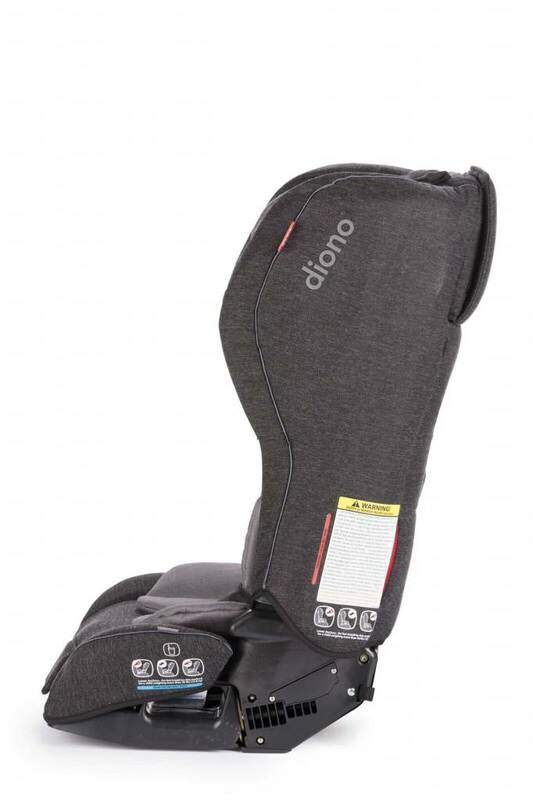 The Diono Dry Seat with 100% waterproof protection makes travel more comfortable and stress-free for everyone. 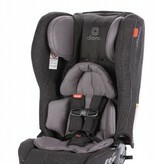 Suitable for all car seats and strollers, as well as highchairs and other products with a 5 point harness. 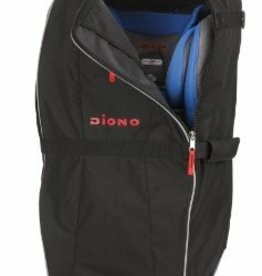 Dry Seat is even machine washable.